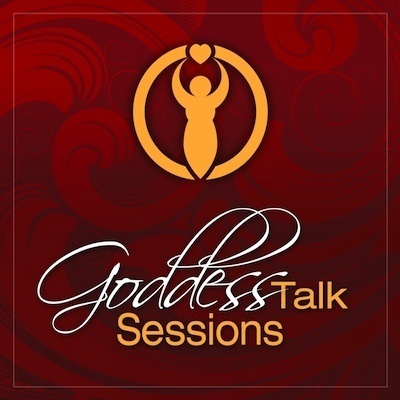 Goddess Talk Sessions: What is a Goddess? Shann Vander Leek and Lisa Marie Rosati share passionate and transparent conversations about how you can rock your Goddess life. Our First Topic: What is a Goddess?